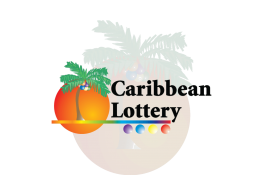 Basseterre, St. Kitts – 04 May 2017: The Caribbean Lottery is proud to be partnering once again with the organisers of this year’s St. Kitts Music Festival, now in its 21st year. 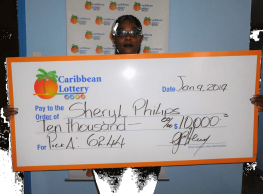 As a signal of its steadfast commitment to the people of St. Kitts and the wider Caribbean, the Lottery company has boosted its support of the highly-acclaimed affair. 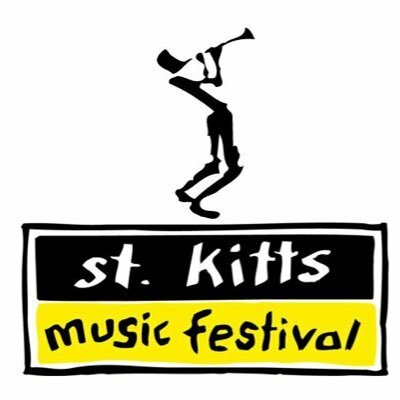 Dubbed the premier event on the island, the St. Kitts Music Festival, born out of the island’s deep-rooted cultural and musical traditions, attracts both locals and visitors alike. It is a one-of-a-kind experience that has evolved into a “must do” summer experience. This year’s three-day festival, from June 22-24, will see performances from musical stars from across the Caribbean region, including: Jah Cure, Third World, Movado and Square One among others. 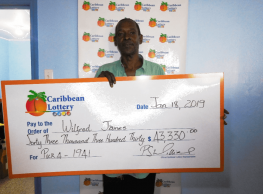 Caribbean Lottery has a lot in store for patrons of the event. 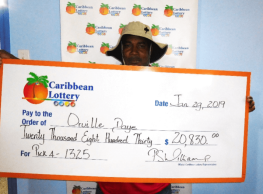 In addition to the musical delights and delectable cuisine available, patrons will be treated to a myriad of opportunities to win Instant Tickets during the Music Festival’s road shows leading up to the main event. Several promotional items and giveaways will also be available for patrons at the festival.